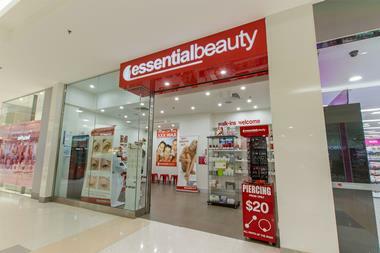 Kalgoorlie Central is a neighbourhood Shopping Centre located in Kalgoorlie-Boulder anchored by Woolworths with 14 speciality stores. Kalgoorlie is located 595km northeast of Perth, with a population of approximately 30,000. What alocation! We have created initial and ongoing training programs including professional courses and hands-on experience that will teach you everything that you need to know to operate your business. No prior experience is required as we will show how to provide our services with qualified employees that are available to support you. The training program also includes client sales and service, administration, accounting and the e-learning online portal with over 40 training courses. 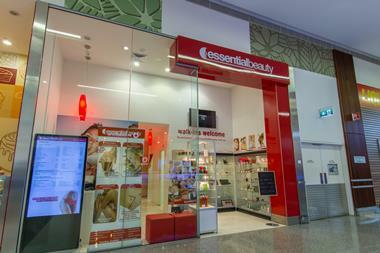 Essential Beauty offers a 5-year franchise term as well as a 10-year term. 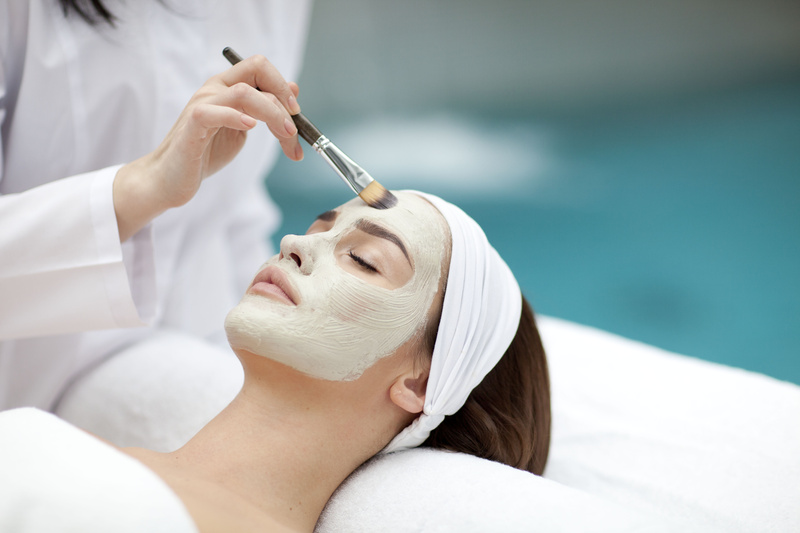 Essential Beauty’s established business formula will facilitate you in the successful operation of your salon, fast-tracking you to a lifestyle others envy! 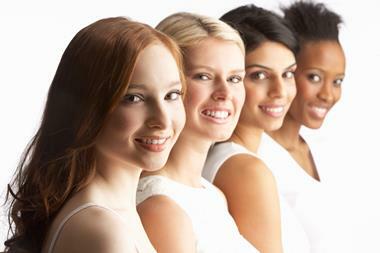 No experience in the beauty industry is needed! 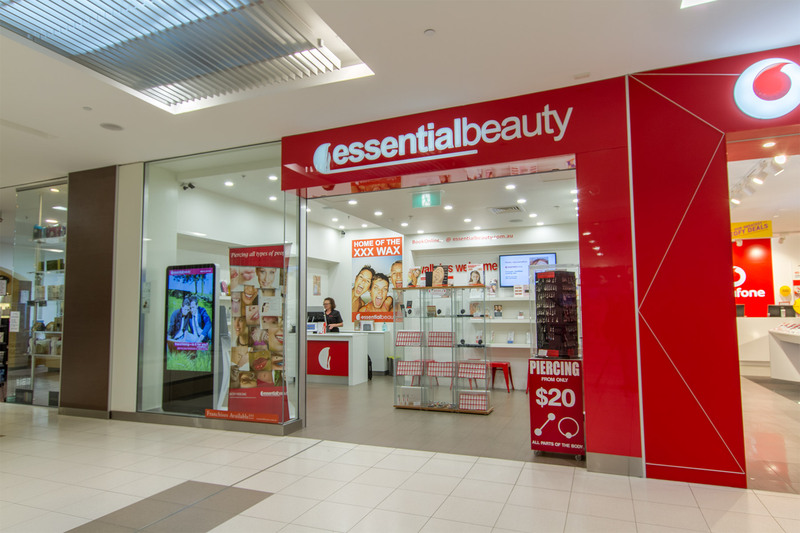 Visit ebfranchise.com.au for more information! 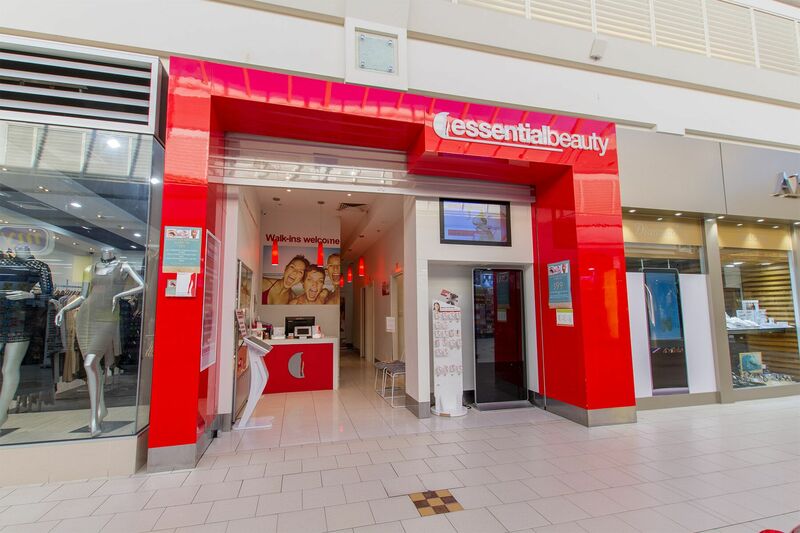 Essential Beauty has been in business since 1990 and has been franchising since 2001. We have a steady and sensible approach to expansion whereby we work closely with franchisees to help them gain success and financial freedom. 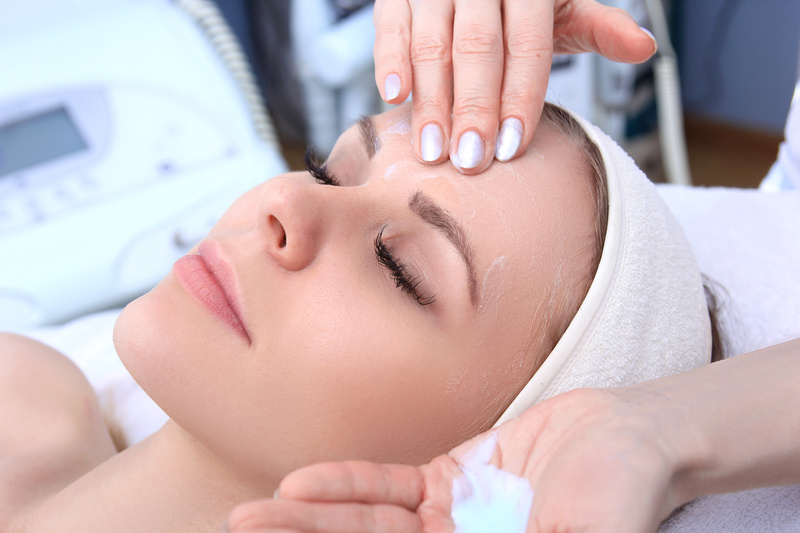 As a result, we have developed a chain of over 72 salons that are trading well with many multi-site operators.